You can live without a yard, a balcony, or even a living room in a home, but you can’t live without a bathroom in one. 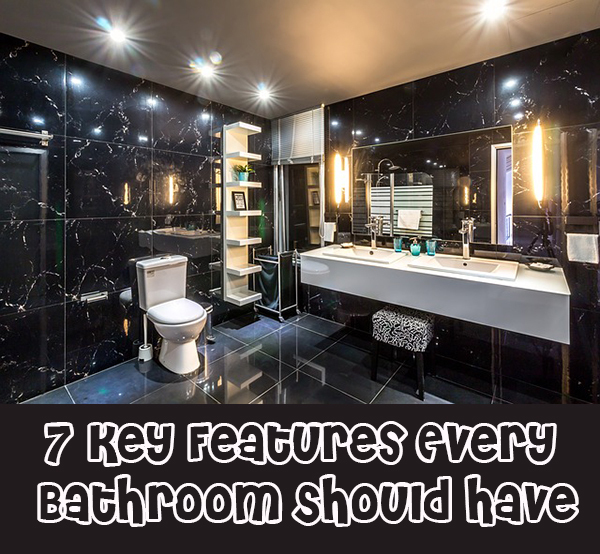 The bathroom is one of most, if not the most, important fixtures in a house. 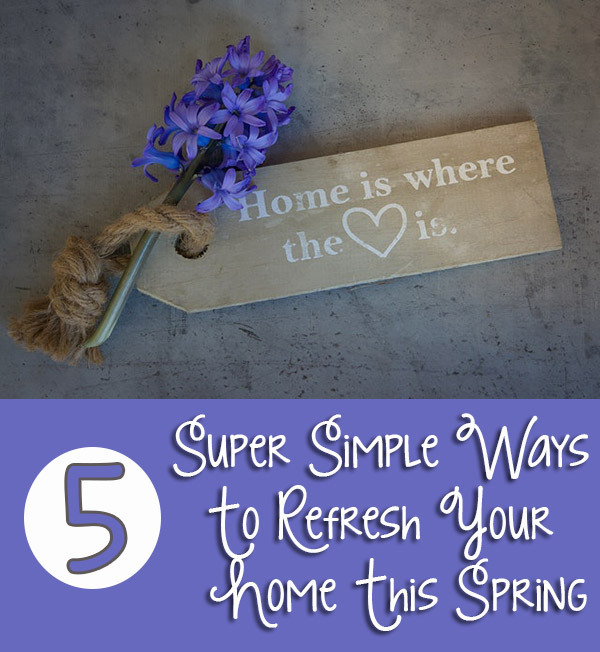 Considering how often a person uses the amenities inside, it would be impossible or at least incredibly difficult to live in a house without one. You can say that a home is not complete without a bathroom. As any experienced parent can confirm, babies, toddlers and small children will get into anything and everything. Since little ones are perpetually curious, many parents are constantly taking steps to childproof potentially problematic areas. When working towards a kid-friendly home, it’s in every parent’s best interest to pay special attention to the kitchen. The average kitchen is home to a wide array of dangers that adventurous tots will need to be shielded from, and it behooves safety-conscious moms and dads to secure this area. Fortunately, making your kitchen safe for kids doesn’t have to be costly, stressful or time-consuming. 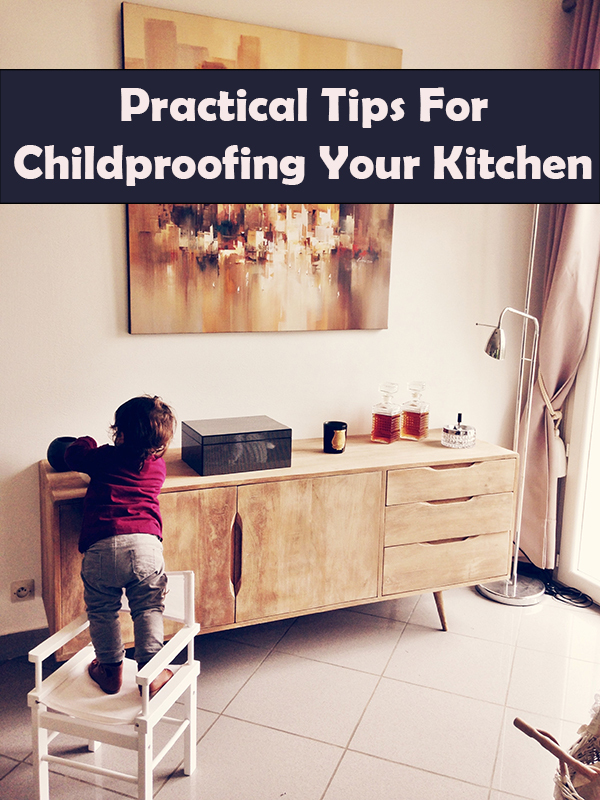 Putting the following tips to good use will enable you to childproof your kitchen in a timely manner and provide you with tremendous peace of mind. Owning your home can be financially and emotionally rewarding, but it can also cause a lot of headaches. 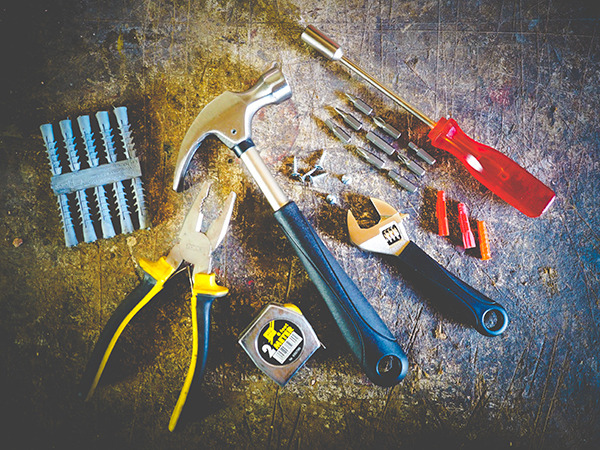 When something goes wrong with your home, you’re responsible for fixing it; there’s no landlord to call when you’re the homeowner. And even though you should always get an inspection before purchasing a new home, you still run the risk of buying a home with issues – or of having a major home appliance or system crap out right after you move in.